Just Romantic Suspense: Flash Sale! Morgan’s Hunter + Giveaway! Flash Sale! 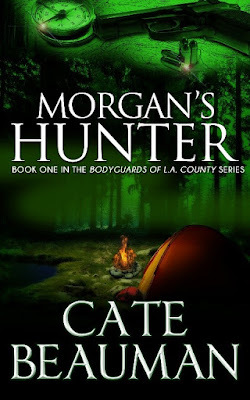 Morgan’s Hunter + Giveaway! Congratulations to "Barb K.", "Rachel B. ", "Taurus" and "Bube", winners in Cate's giveaway. Thank you to all who participated! Now, here I am less than three years later and I’ve begun work on my eleventh novel. I wake up everyday thanking my lucky stars that my new job in a new state had been truly wretched, that I had the courage to try something different, and that I have loyal readers that eagerly come back for each new adventure in the Bodyguards of L.A. County series. With 5600+ reviews and a 4.3 rating across the entire series – come see why everyone loves Ethan Security hot bodyguards. One person leaving a comment or email entry will win a $20 Amazon gift card. 3 people leaving a comment or email entry will each get a digital copy of Falling For Sarah, book 2 in the series! I love romantic suspense and this sounds like a great series. Thanks for the giveaway. Thank goodness for champions. I look forward to catching up with my reading. Being thankful for your tragedies is intriguing! I just picked up this book! I'm so excited to dive in :) thanks for sharing! Great series! I need to read a few I am missing... Thanks for sharing! 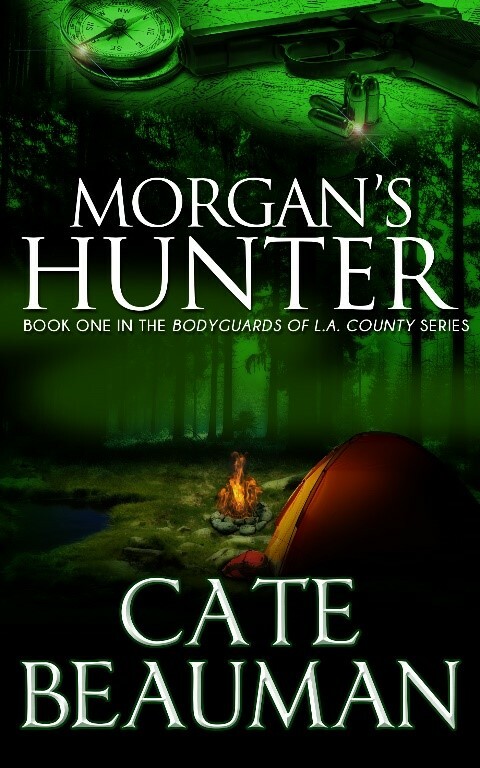 Downloaded Morgan's Hunter yesterday - looking forward to reading the book. Falling For Sarah has been on my TBR list for a while so the GC would be nice to win but I really hope I win the book. It's too bad the job you got when you moved didn't work out but as a reader I'm glad it didn't. I know that's selfish but it looks like you're happier as an author. I hope so. I love finding new books and authors to read! Thanks for the chance to win, too.